With literally hundreds of things to do in Tasmania, it can be extremely difficult to narrow down the best things to do on this large island. Sitting just 240 km of the coast of Australia, you could easily spend 1 – 2 weeks or more exploring Tasmania. Prepare yourself for jaw-dropping scenery, beautiful drives, luxurious and affordable accommodation and some excellent trekking. Here’s our list of the best things to do in Tasmania! This beautiful harbour runs alongside Tasmania’s vibrant capital under the shadow of the enormous Mt.Wellington. The mountain provides a stunning backdrop to this bustling waterfront that’s packed with shops, restaurants, cafes, museums and hotels. Here you’ll find cool floating fish shops, many moored boats and fishing vessels bobbing near the docks. This is one of the best places in Australia to find fresh seafood. While you’re in Hobart, you’ll be looking up at Mt.Wellington constantly, so why not conquer it? We recommend heading up to the top of the mountain in the daytime and the evening. In the daytime, you can hire a hiking guide or climb it by bike. But the best views from this rocky peak are actually well after dark. 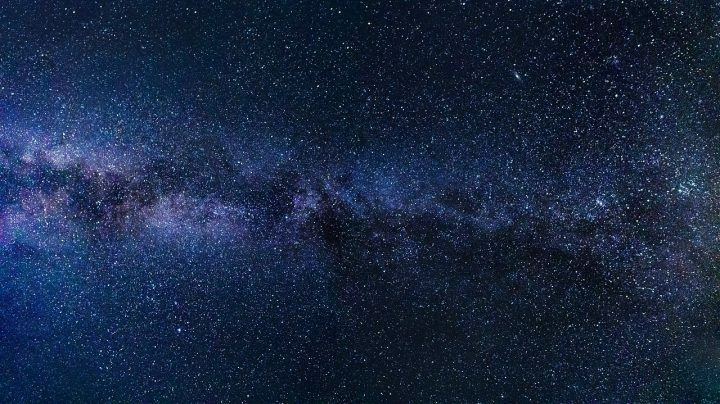 Check out the Mount Wellington observatory in the late evening for spectacular cosmic views. After making it this far down the list, you’ve already visited many of the things to see and do in Tasmania. It’s time to reward yourself with a nice glass of red wine. Australia is known for having some of the best vineyards in the world. Head to Mona, just 12 kilometers north of Hobart, for some delicious red and white vintages. While you’re here, check out the enormous (and expensive) Mona Museum, the Mona Market and Moo Brew for some tasty craft beers. Yes, 2 of the things to do in Mona involve drinking. This is the place to relax! The Central Highlands of Tasmania are famous for their excellent angling opportunities. Rent a fly kit (or bring your own) and head out to the countless lakes and rivers to try your hand at fishing. 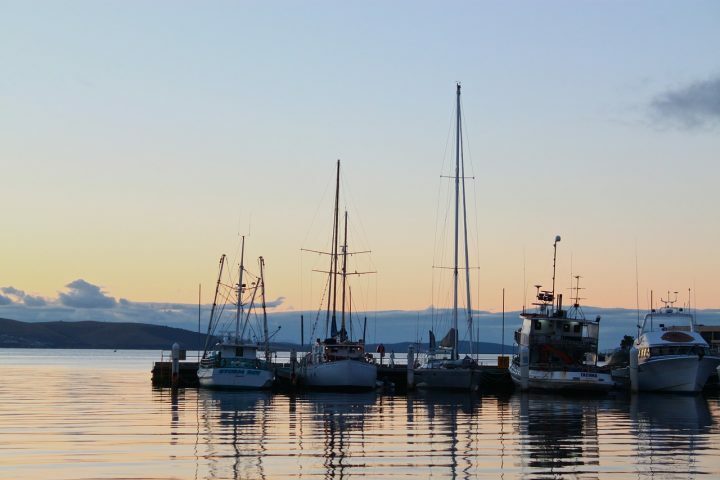 This is one of Tasmania’s most beautiful areas and well worth a large portion of your stay. Try cycling and eating your way around the Central Highlands. If you stay at Thousand Lakes Lodge on Lake Augusta Road just outside of the Liawenee Conservation Area, you can do both. Right now Luxury Escapes is offering an incredible half off deal on a 2 night escape for two at Thousand Lakes Lodge. Enjoy daily breakfasts, handmade Tasmanian chocolates on arrival, a gourmet cheese platter showcasing local produce and complimentary off-road bicycle hire for two. This package would normally cost up to $1,074, but for a limited time, it’s just $499 at Luxury Escapes. They have tons of excellent deals like this, all around the world, but this one is a particularly good deal. This is a pretty easy thing to do in Tasmania actually because it doesn’t require much advanced planning. The Southern Aurora Australis is breathtaking. More famously known is its northern counterpart, but the lights here can be just as bright. The Aurora are visible year round and are dependent on solar activity. If you’re lucky, you’ll spot them in Tasmania. 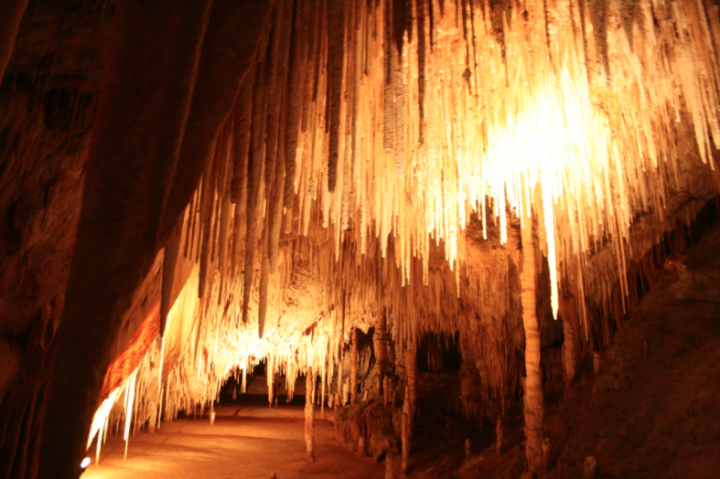 If you’re a lover of stalactites and stalagmites, than you’ll want to add the Hastings Caves to your list of things to do in Tasmania. These dolomite caves were formed millions of years ago and have spectacular formations inside. For the geo-formation nerds out there, you’ll find stalactites, stalagmites, columns, straws, and shawls. If you’re claustrophobic, don’t worry, the spaces in these caves are generally quite open and you shouldn’t feel to contained at any time. There are also thermal springs nearby, so if the caves did stress you out at all, you can go soak and relax in hot mineral water. We all watched the Bugs Bunny & Tweety show growing up and since we were children, we assumed that Taz lived in Tasmania! Well, he does, and he’s pretty easy to spot. Although they’re quite endangered, you can see them in Bonorong Wildlife Sanctuary near Hobart. 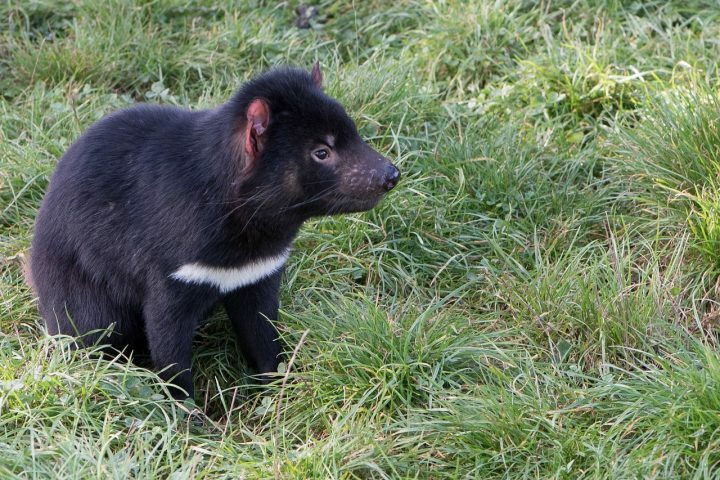 You can also find them at the Tasmanian Devil Unzoo or Zoodoo 6 kilometers from Richmond. As non-zoo lovers, we prefer these options over actual zoos. Visiting Tasmania near the beginning of the year? You’re in luck! One of the most unique things to do in Tasmania is taking a stroll (or having a picnic) in the brilliant violet-colored fields of Lavender that blanket the land in Bridestowe Estate in the far North. The fields typically blossom in February, but sometimes you can see them as early as January. No I’m not listing things to be careful about while on the island, this is still a list of things to do in Tasmania. The Hazards are actually a mountain range inside the Freycinet National Park and they are named after local whaler captain, Richard Hazard. The Hazards are best seen in the Golden Hour (along with Hobart’s Waterfront and Mt.Wellington). The rock formations come to life in the late afternoon (or early morning) sunlight. This has long been one of the best things to do in Tasmania and most visitors to the island will want to make a trip here. Cradle Mountain National park is absolutely breathtaking and there are numerous trekking trails and hiking routes here. 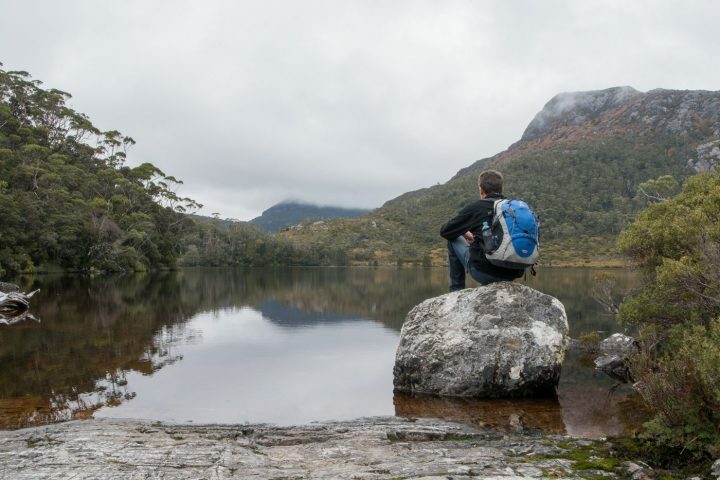 There are plenty of day hikes available, but the more intrepid will definitely want to embark on the incredible 6 day trek between Cradle Mountain and Lake St Clair National Park. This epic, but very doable trek could have easily been listed as its own thing to do in Tasmania. It’s not too challenging and can be done independently or as part of a group tour (prices start at around $3,000). If you can only do one thing on this list of things to do in Tasmania, make it a visit to Cradle Mountain National Park and try to conquer the 6 day trek if you have the time. 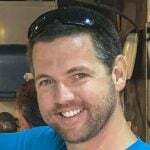 More Things To Do in Tasmania? 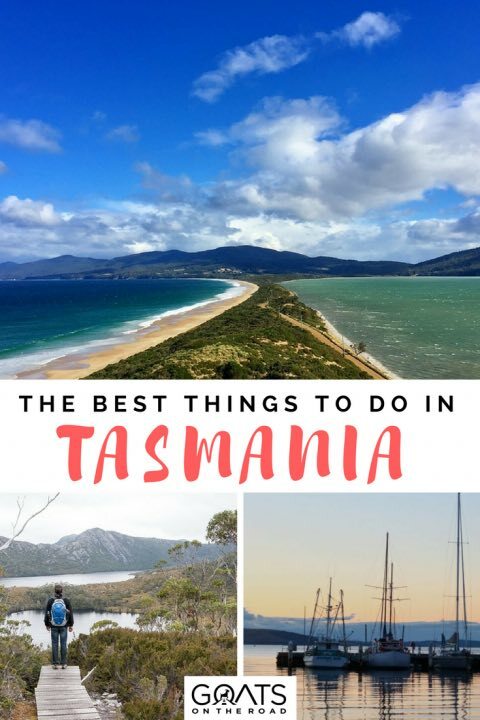 There are literally too many things to do in Tasmania to list them all here. 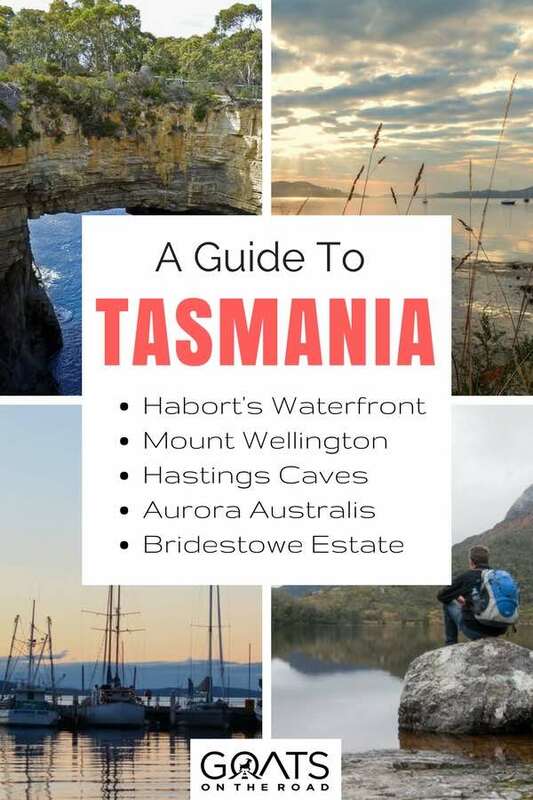 You may find lists of 15, 20, or 50 things to do in Tasmania elsewhere, and they’re great, but we’ve spent a long time narrowing this list to just the top 10, which is the perfect amount to fit into a 2 – 3 week trip in Tasmania. What did we miss? 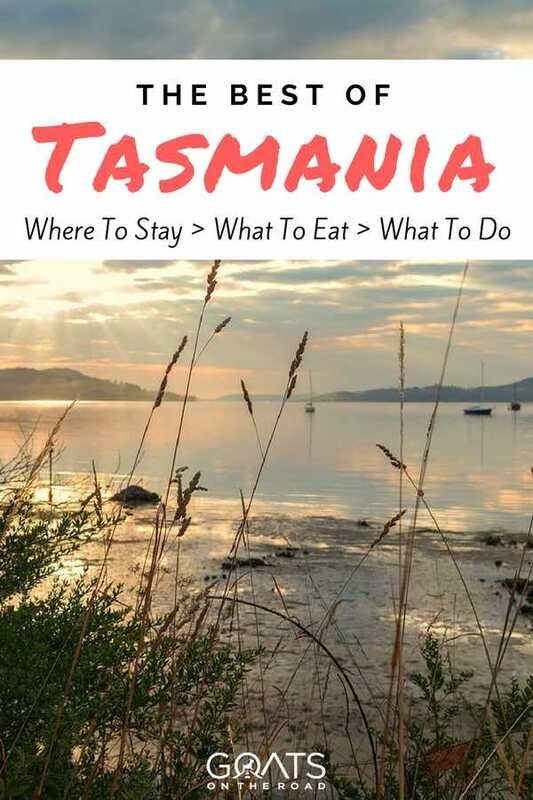 If you know some things to do in Tasmania that you’d swap on this list, please tell us in the comments below! Woaaahh. This is the most interesting article I’ve ever seen, maybe there’s more ineresting than this but 1st will be the 1st!